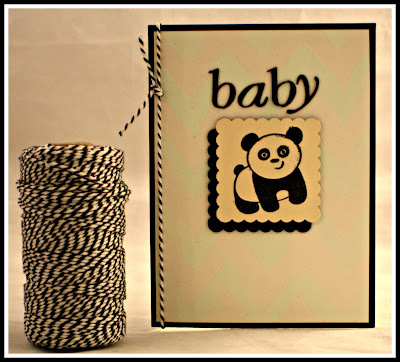 Welcome paper lovers! 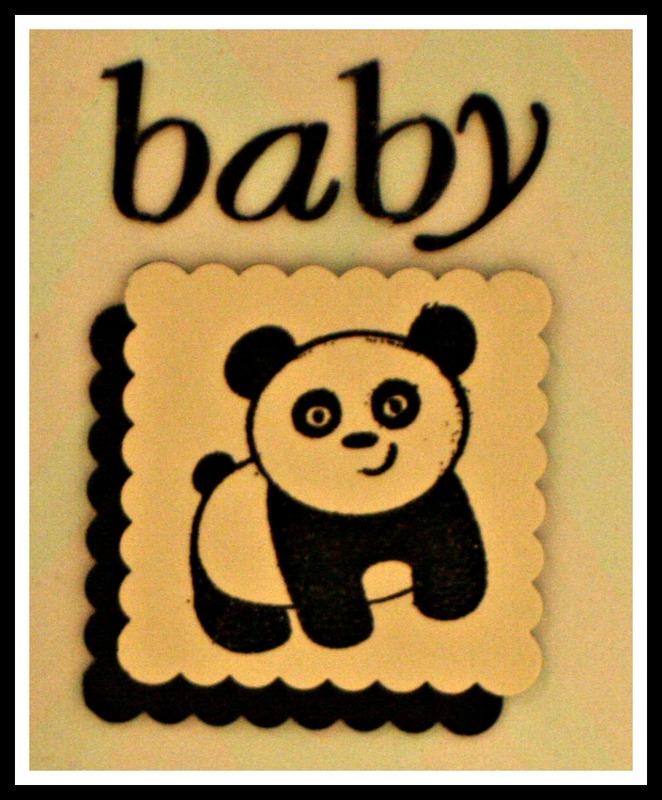 I have a couple of baby cards to show you today. 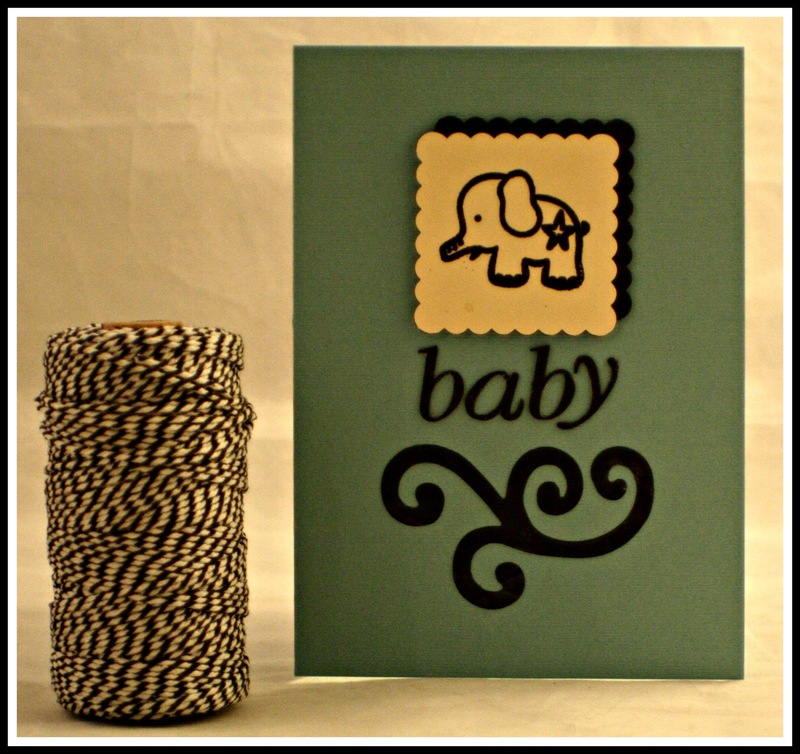 A few things inspired these cards, first I wanted to use these stamps and second I am going crazy for the chevron pattern. When the chevron pattern became popular again I was not feeling it. But there are so many modern ways to use it, well I am hooked on it! There is a funny story behind the stamps. One day while browsing through Michael's I found these clear acrylic stamps on clearance for $1. I hardly ever buy stamps cause I barely use the ones I have. But these looked like cute "boy" stamps and I just felt this weird urge like I was suppose to buy them. Later that day a friend called me and told me she was pregnant!! So I said "Do you want to know what you're having??" which kinda threw her off for a moment. I told her about the stamps and that she was probably going to have a boy.....and she did!! Today I am joining in on a fun blog activity called a blog hop. One fun blog that I follow called Snack Cups and Smiles sent out an email today with the info for an "Aloha Friday Blog Hop." A Cat Like Curiosity and What Jean Likes are co-hosting the Aloha Friday Blog Hop this week! Check out all three of these fun blogs just by clicking on their names. So some quick info on what a blog hop is; bloggers are invited to "link-up" a post from their blog onto the hosts blog. Sometimes the blog hop might have a theme such as recipes, DIY, crafts or gardening to name a few. Sometimes any topic is welcome. It is always fun to check out everyone's contributions to the blog hop. 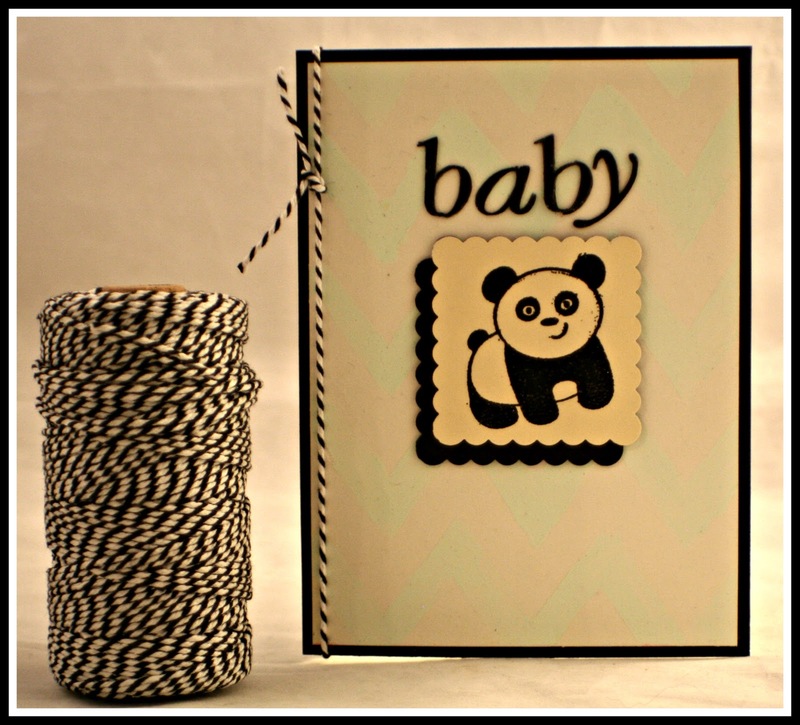 I am linking up this Baby Cards post myself. Thank you for checking out my post and please visit the Aloha Blog Hop!! I wanted to stop by and thank you for stopping by Snack Cups and Smiles. I'm following you via Pinterest and GFC. hi, i'm following the "aloha friday" blog hop. i would love for you to visit my blog and follow if you like it. How cute!!! Thank you for stopping by and joining the Aloha Blog Hop. I appreciate the follow, now following you back. Hope you had a blessed Sunday. Baby cards can be very helpful if you want to make a particular event for your baby. Use the photos of your baby to make it more interesting. Oh Springtime, Where art thou?